The FWA6604-1C compact network appliance is a device with four Gigabit Ethernet ports based on Intel I211-AT Gigabit Ethernet controllers. The FWA6604-1C fanless Appliance powered by an Intel® Atom™ E3815, 1.46GHz processor. 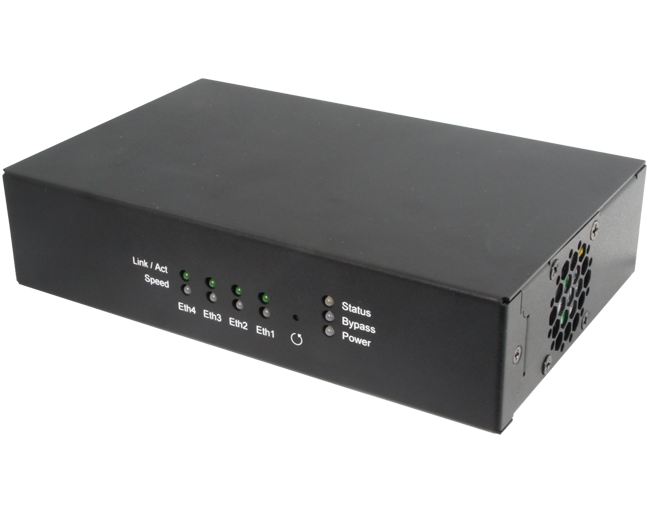 The FWA6604-4C compact network appliance is a device with four Gigabit Ethernet ports based on Intel I211-AT Gigabit Ethernet controllers. This FWA6604-4C is powered by an Intel® Celeron® J1900, 2.0GHz processor.